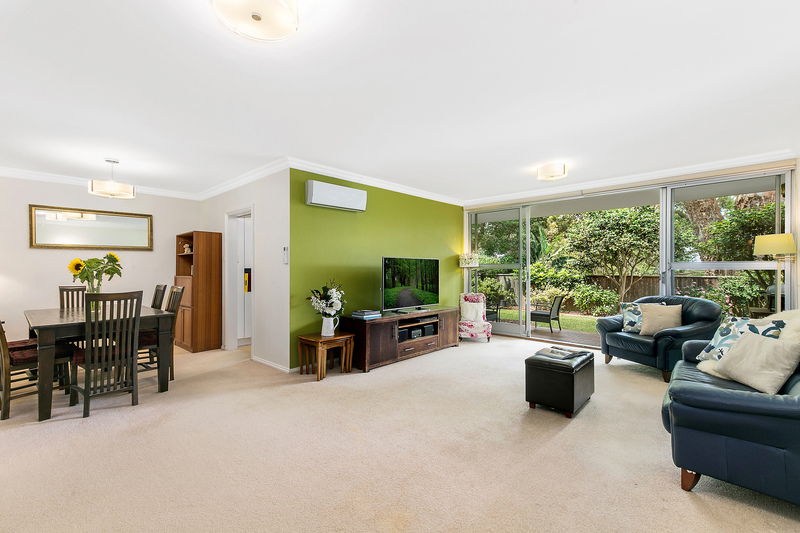 This quiet full brick spacious total 255sqm, two bedroom, two bathroom apartment is one of only 18 in the tightly held and well maintained Mirvac built 'Holmewood' complex. 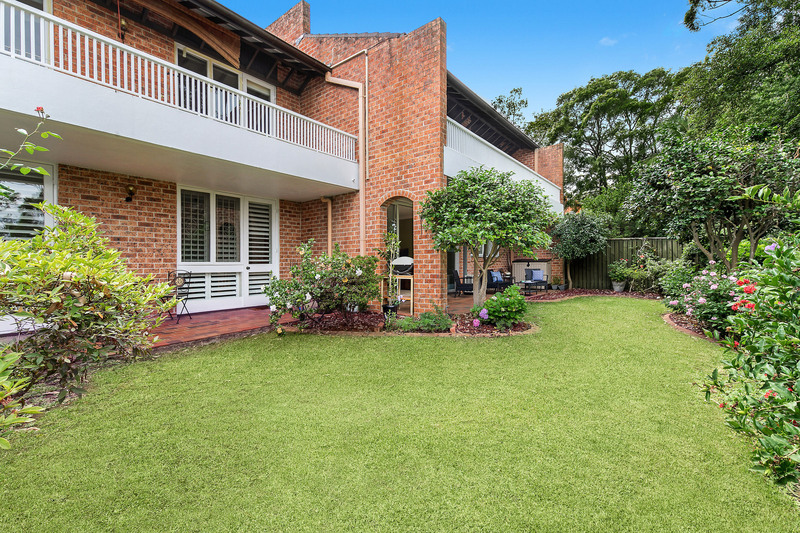 Located at the rear of the block. 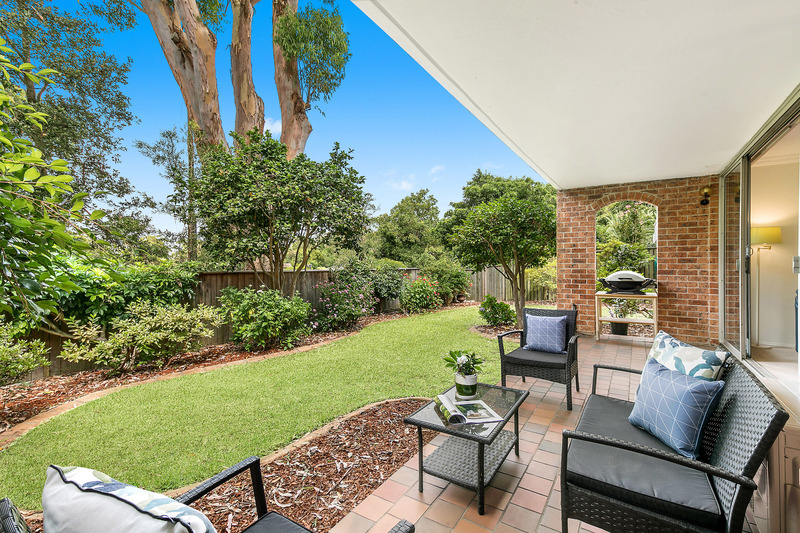 This unit provides quiet, generous living spaces, flowing to a covered terrace and garden (on title)designed for alfresco entertaining, where you can sit and enjoy the tranquil leafy outlook. 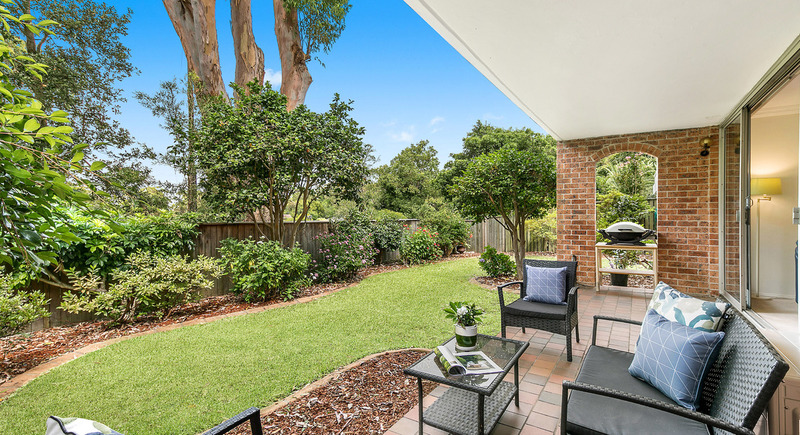 Conveniently located, only 650 metres easy walk to Killara station, and only moments to both Lindfield Village and Gordon Centre. 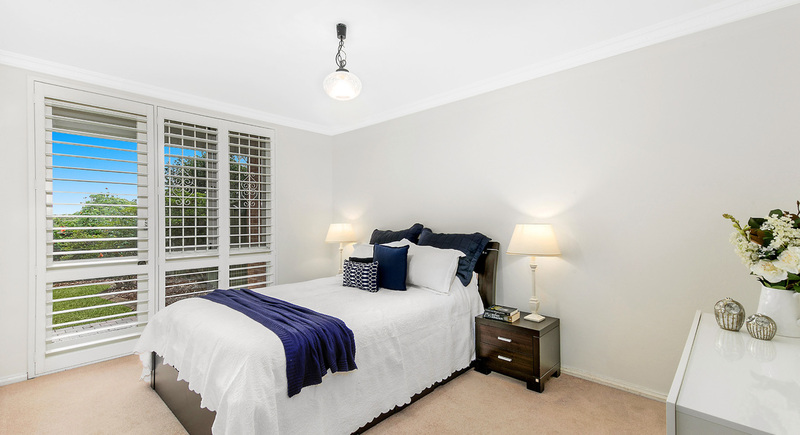 Easy access to CBD and elite schools. 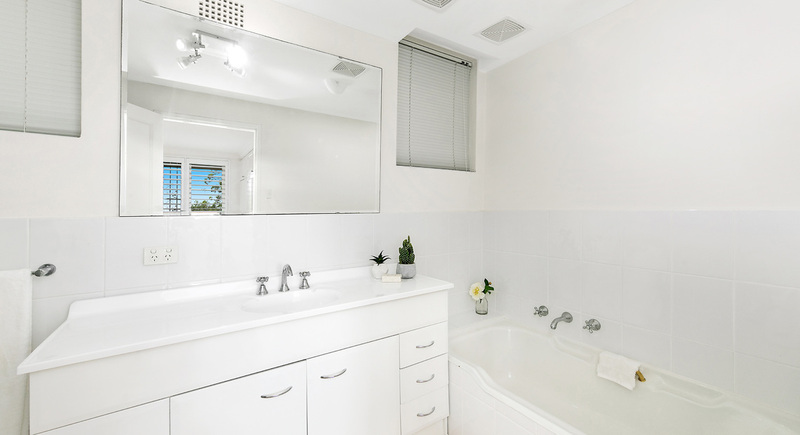 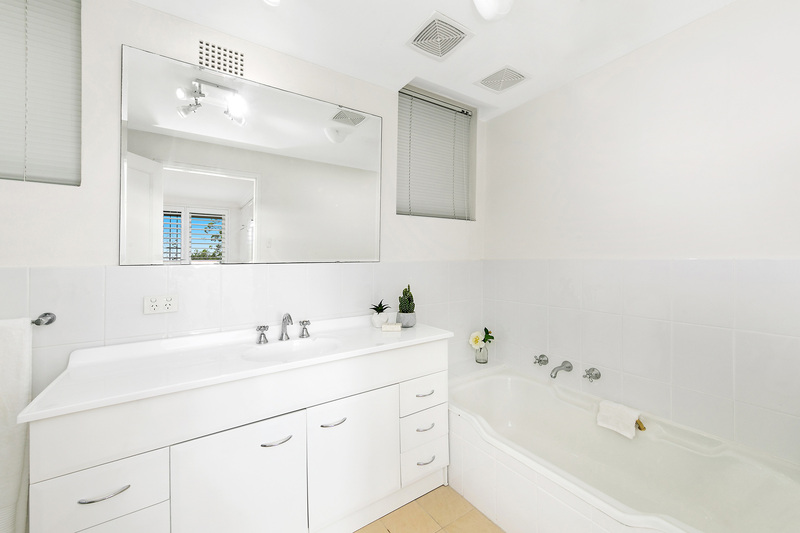 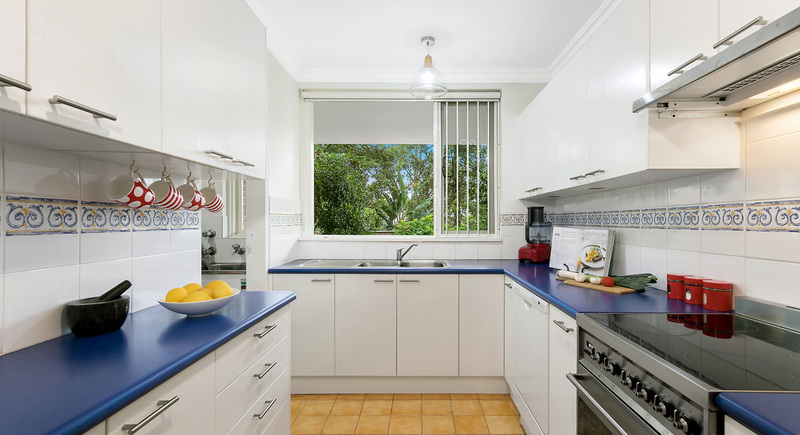 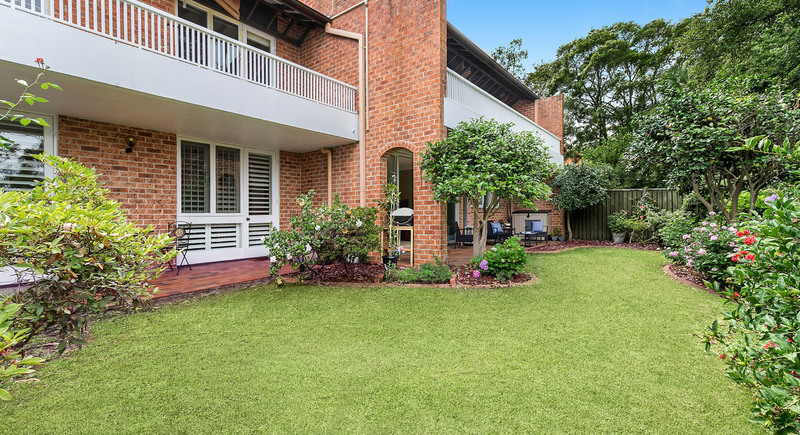 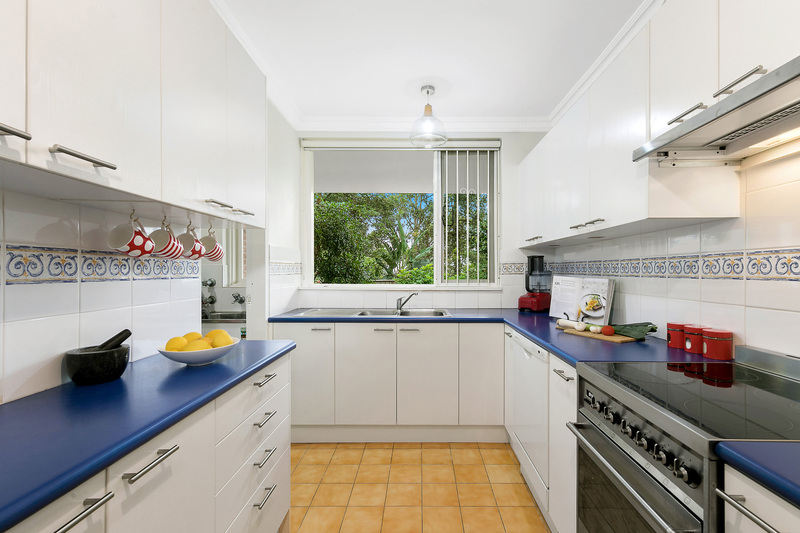 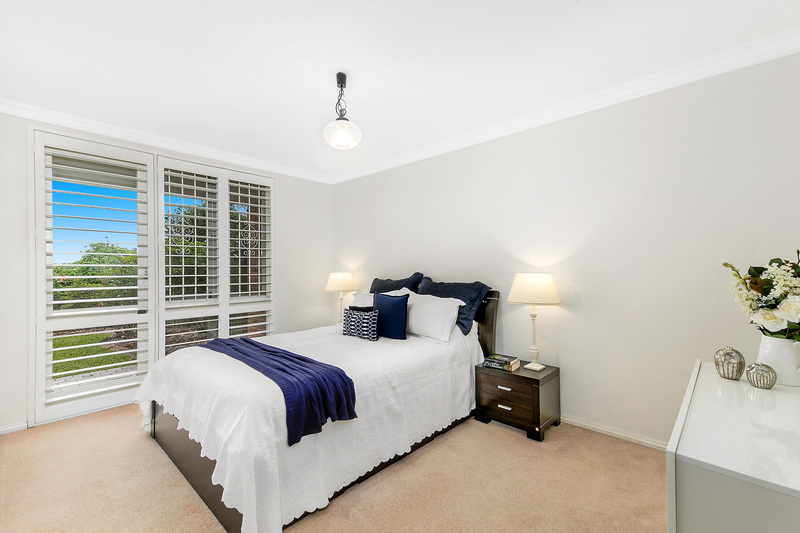 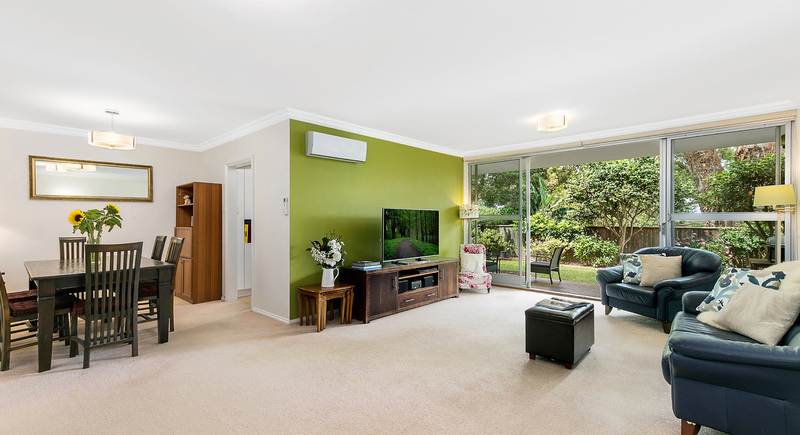 Situated in Killara High School Zone, walk to Killara Primary. 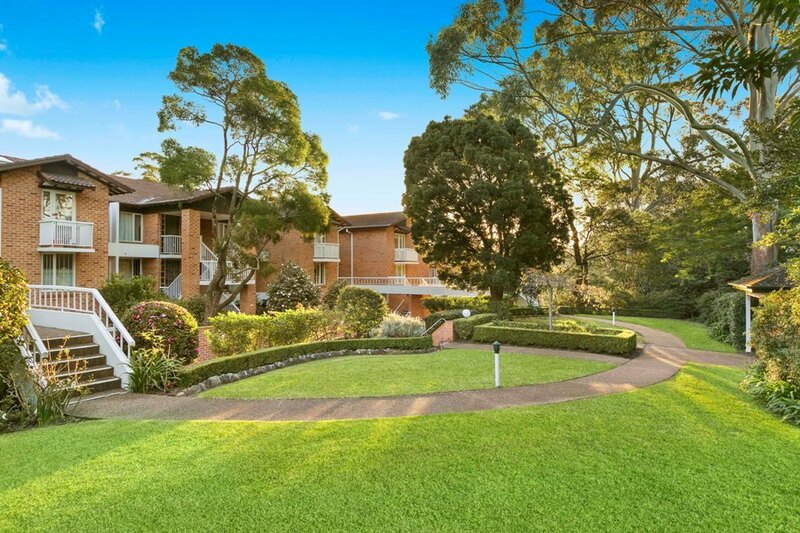 Come and experience the peace.